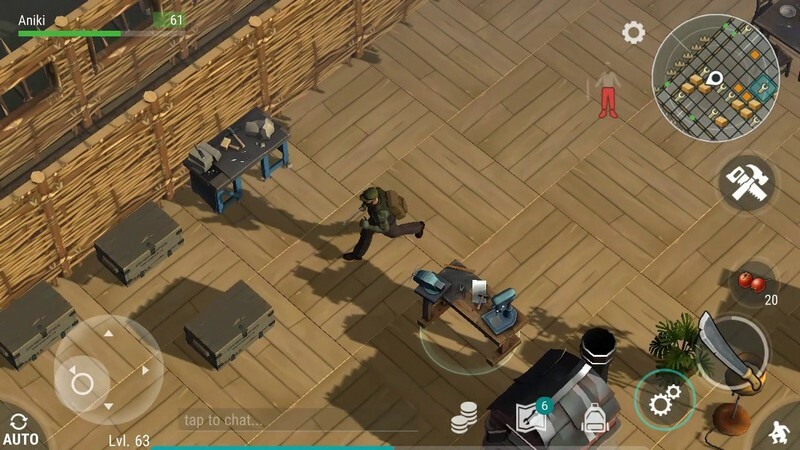 Last Day on Earth: Survival is a free-to-play zombie apocalypse survival game available on iOS, Android, and Facebook. 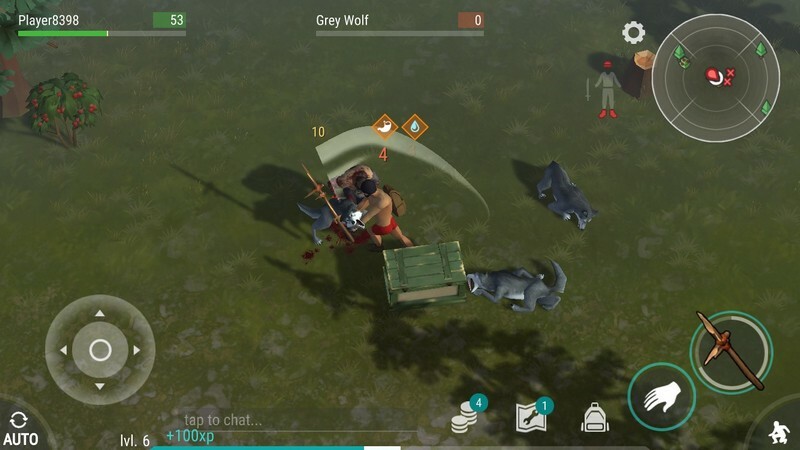 In Last Day on Earth: Survival your only goal is to stay alive as long as possible during a zombie apocalypse, using your crafting and gathering skills to collect and create useful items. See just how long you can survive for and if you can outlast other survivors around you! Hunger and Thirst: Hunger and Thirst levels are the two levels you'll have to manage. Keep them up with food and liquids otherwise you might find your health quickly depleting. 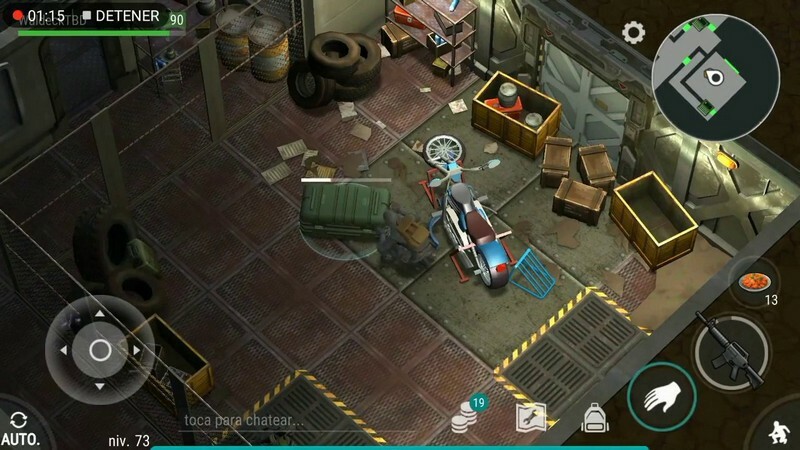 Base Building: Create your own base from the materials you collect. 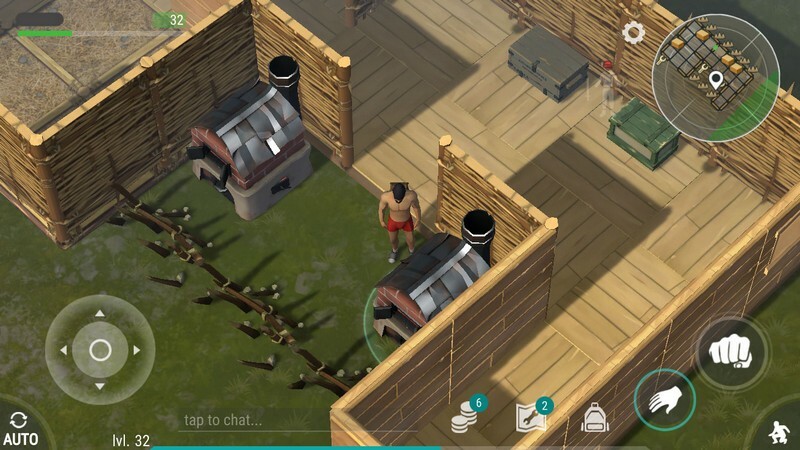 Build walls, floors, gardens, furnaces and more that will keep you safe from harm and provide you with more opportunities. 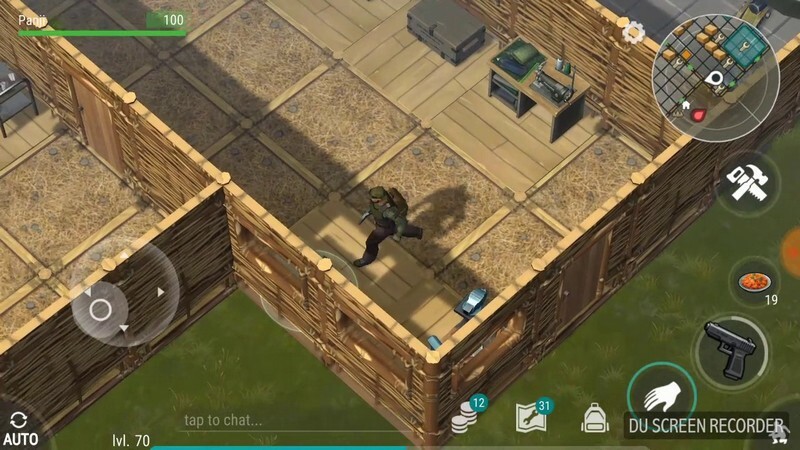 Combat: Take down zombies with the weapons you craft or find. 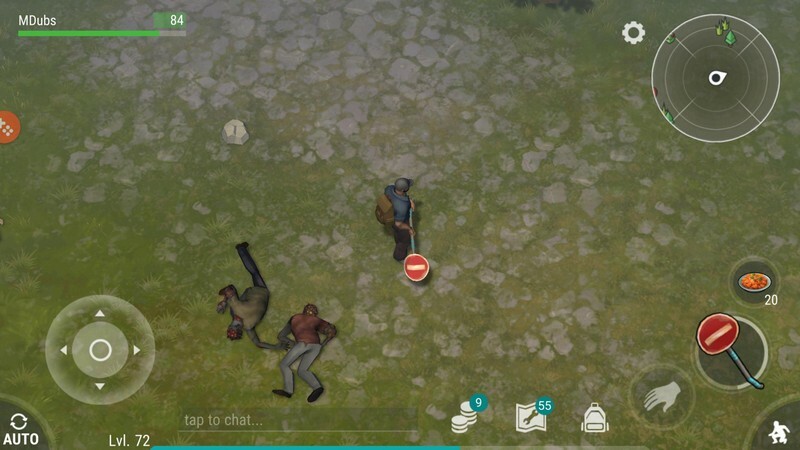 If you happen to run into another player be careful because they could attack you at any moment as well and try to steal your stuff.